Have you been cancelling your holiday plans just because everyone around you has been backing off due to some or the other reason? Well, it’s time to pack your stuff and just leave – travel solo. Though the idea may give you the jitters at first, but trust me, there’s nothing better than travelling alone, exploring new places, and pacing around at your own convenience. But, before you embark on your journey, it’s important to do some homework. As a solo traveler, I can assure you these below-mentioned destinations are the best ones to start with. One of the most vibrant cities of the Rajasthan, Udaipur is welcoming and an adorable place to visit. It stands amid the top tourist destinations of India owing to its in intriguing history, lively culture, scenic location and typical local food. Here, you can spend time exploring the city’s famous attractions including the majestic City Palace, Lake Pichola, Jagadish Temple, Lake Palace, and Fateh Sagar Lake. More so, its food is simply amazing. If you’re a foodie, get ready to delve into some really mind-blowing local dishes. 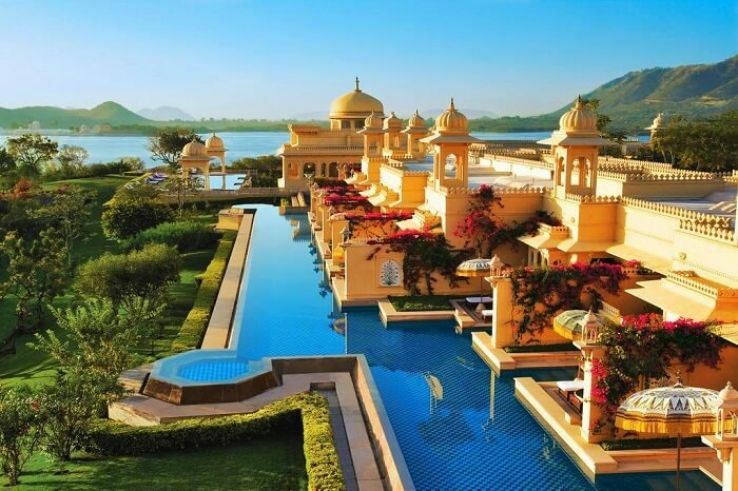 The best time to visit the city of Udaipur is between September and March. The weather the amazing during this time. Also, reaching Udaipur is not so difficult. You can fly through air, travel via train or take the road, as per your convenience. A suburb of Dharamsala, Mcleodganj is famed for its natural wonders and surreal climate. This is one of those rare places in India where you need not travel with a group to enjoy. The region’s beauty is enough to keep you captivated throughout your stay. Mcleodganj is also known as a Tibetan hotspot. The place houses many Buddhists sites, including the Dalai Lama Temple, Nechung Monastery, Mani Lhakhang Stupa and Namgyal Monastery. 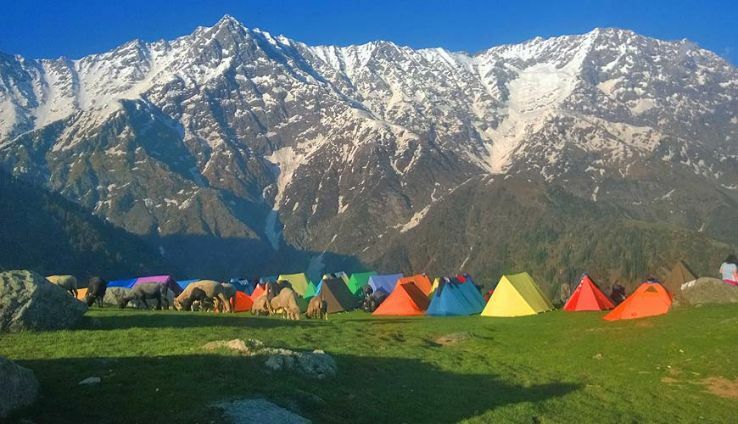 One of the best ways to make the most of your time here, in Mcleodganj, is to take a boat ride on the Dal Lake or a trek to the Triund Hill that overlooks the ever-fascinating Dhauladhar Mountain Range. February through November is the best time to visit this majestic place. To reach Mcleodganj, take a bus or taxi from Pathankot, which is easily accessible via rail and road services. 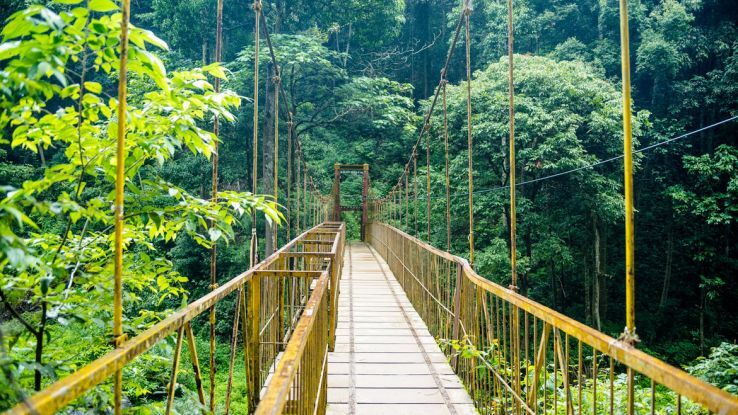 A year-round destination, Coorg is Karnataka’s gem studded in its crown. The scenic hill station enjoys a mild weather all through the year, which makes it one of the best choices for leisure travelers like me. Besides its amazing weather and rich flora and fauna, there’s so much to explore, especially the Madikeri Fort, Abbey Falls, Iruppu Falls, and Cauvery Nisargadhama, Bylakuppe Temple and Omkareshwara Temple. Reaching Coorg, again, is quite easy. The hill station is well connected with the rest of the country. The best way to reach is by taking a bus or hiring a taxi from Mysore or Bangalore. 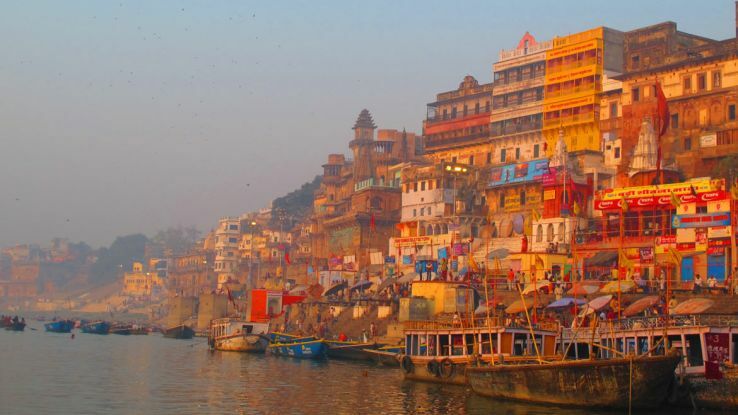 The holy city of Varanasi, or otherwise known as Banaras, the place has its own beauty and charm to admire. Nestled on the banks of the river Ganga in the state of Uttar Pradesh, Varanasi has deep associations with not only Hinduism, but Jainism and Buddhism as well. The city is also a home to some of India’s most esteemed Hindu temples in the country, including the Kashi Vishwanath Temple, Sankat Mochan Hanuman Temple and Durga Temple. Varanasi’s ghats or embankments are also some of the city’s allures. Thousands of pilgrims perform ablution rituals here, on the ghats, on a daily basis. Some of them also serve as cremation sites for the deceased. For it is believed that those who are cremated here, on the ghats of Varanasi, find salvation after death. Varanasi again, is very easily accessible. There are a number of flights and trains that run between Varanasi and the rest of India. You can also reach the city via road connect.